LightBooth is Boulder’s finest photo booth experience. LightBooth is studio lighting, high quality photography, and designer backdrops + so much more. We aim to make booking a photo booth as simple and as fun as possible. Click the check availability button to start the process and learn more about how LightBooth can make your photo booth dreams come true. 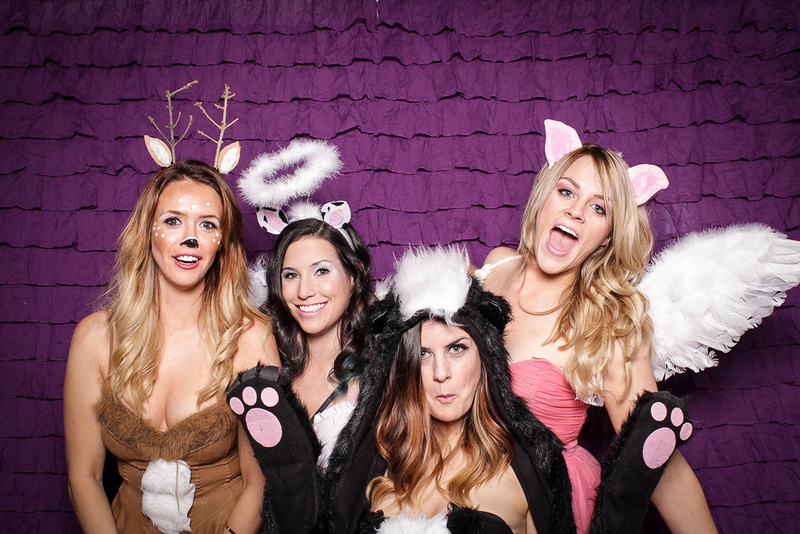 See if LightBooth has a photo booth available for your event. After you fill out our simple Check Availability form, you'll be able to learn about our photo booth package options and select all of the options that fit your event. Having worked 100's of events including corporate events, weddings, mitzvahs, galas, school dances, and much more, you can trust us to execute your event perfectly. It is an honor to be a part of your special events. If you are looking for a photo booth rental in Boulder, get in touch. We are confident you won't regret it. LightBooth is confident that you will not find a higher quality photo booth rental company in Boulder. We also supply permanent photo booth installations for restaurants, bars, and more. Please reach out for more details.